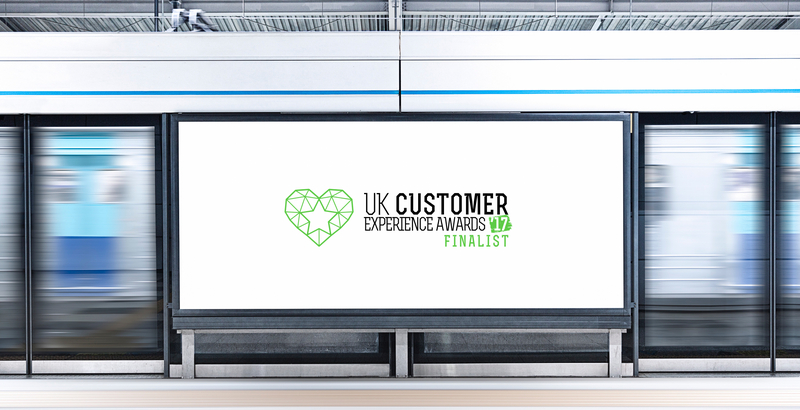 Adept’s customer experience gets commended. Adept Vehicle Management came third in the UK Customer Service Experience Awards held at Wembley Stadium on 28th September. “What a fantastic experience we had at Wembley!” No that’s not Alex Ferguson its Adept’s Sales & Marketing Director Mark Pedley!